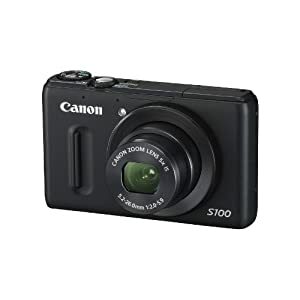 Amazon has the Canon Powershot S100 12.1 MP Digital Camera with 5x Wide Angle Optical Image Stabilized Zoom (black) for $418 and is showing it as in stock! 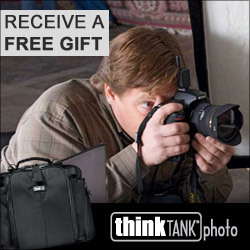 Camera ships FREE with Super Saver. This camera retails for $429.99 and has been going in and out of stock at many retailers such as B&H Photo, Adorama. Finding a deal on this camera for under retail price is great! The Canon S100 uses Canon's new DIGIC5 Image Processor, CMOS sensor, RAW + JPEG, 1080p video at 24fps, 24-120mm f2.0-5.9, up to ISO 6400 and many more! We ordered one ourselves and will have it today. It's on the truck as we speak (type). We'll have a full review of the camera once we spend some time with it. 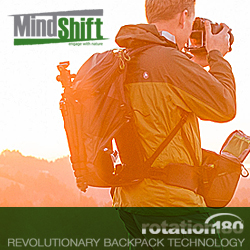 We'll be ordering some accessories as well such as an extra battery, screen protector and probably a Joby Gorillapod. Amazon also has a deal on a Canon PSC-910 Deluxe Leather Case for $10 (free shipping via Prime or orders over $25). It says its for S95 but it will fit the S100. I'll be using my BlackRapid SnapR-20 (review) which can hold the charger, cables and other small accessories.